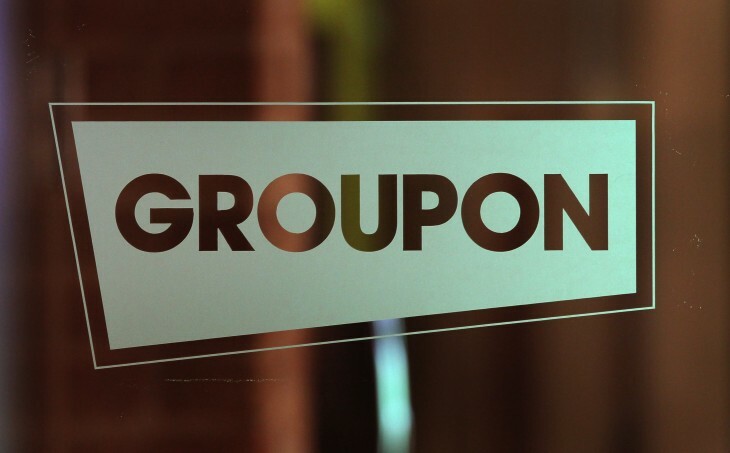 Groupon is updating its point-of-sale Breadcrumb app for the iPad today to help business owners track the preferences of their customers and keep tabs on how their staff are performing. The new Customer Relationship Management (CRM) system stores consumers’ contact information, offers analysis on the goods that they’ve recently purchased and lets employees jot down notes about shoppers’ specific preferences. Managers can also use the app to set roles for individual members of staff and assign specific customers or transactions to them in-store. In addition, the app can be used to track commissions and tips, filter sales and download reports. 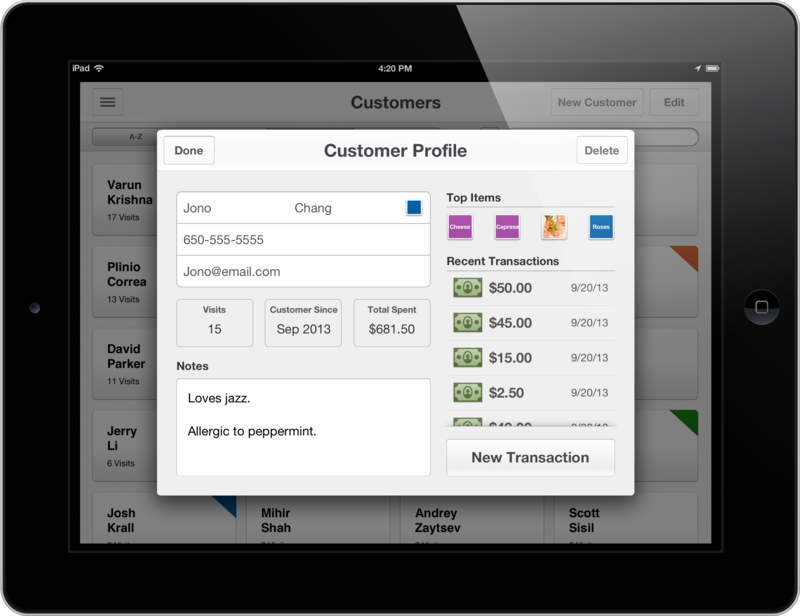 The point-of-sale iPad app also gives users the chance to upload their own images to the menu, personalizing the interface for their own brand and products. In version 1.3, staff can also use the iPad’s built-in camera to scan product barcodes, accelerating transactions and in-app item editing.